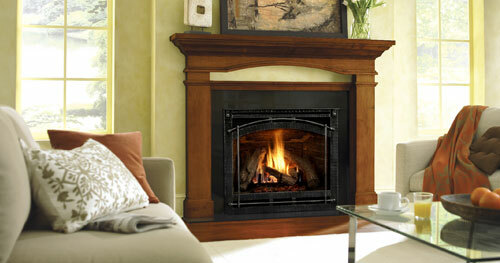 A mantel frames a fireplace and gives it a distinguished, characterized appeal. When it comes to defining your fireplace and giving it style, Marcell’s Specialties Inc. is determined to help our customers explore the many stylistic options available. From simple wood mantel shelves to ornate fireplace mantel décor in Wausau, WI, we provide access to a superb range of styles. 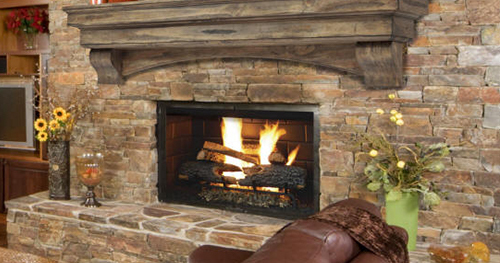 The simplest way to add flair and focal features to your fireplace design is through a mantel. Our team can help you decide between the many styles of fireplace mantels in Wausau, WI available to you—from simple wood shelving to stone build-in mantels and more. If you’re designing your own unique fireplace, we’ll even help you plan the mantel features to illustrate the unique nuances of your design. For a more modern, immersive style for your fireplace, consider complementing your mantel with a fireplace surround. Mix wood and stone or stylize materials to create a fireplace aesthetic that’s completely unique and captivating. Surrounds add finished appeal and extrapolate your creative options for a truly unique fireplace, beyond any lone fireplace mantel shelf in Wausau, WI. We offer a bevy of wood stain colors and stone options. 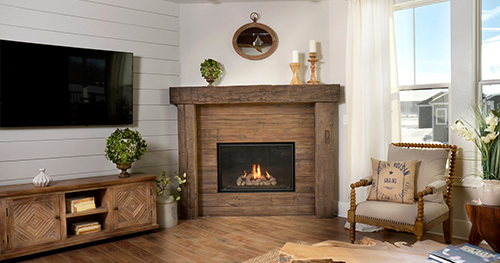 Consult with our professional staff today about the fireplace design and style you’re looking to achieve and we’ll connect you with the options and products to bring it to life. We can be reached at 715-848-5194 and will be happy to answer any questions you might have.